Best-selling Norwegian author, Jo Nesbø, comes to the big screen, kicking off Splendid Cinema’s Winter 2013 schedule! Norway’s biggest international best-selling author, Jo Nesbø, gets the big screen treatment in Hodejegerne (Headhunters) (Morten Tyldum, 2011) and Splendid Cinema is excited about bringing this film to Worcester. Roger Brown (Askel Hennie) is overcompensating for his shortness by being the best corporate headhunter in Scandanavia and being married to the uber-gorgeous Diana (Synnøve Macody Lund). Roger is also an art thief of no small acclaim. But our anti-hero has more than met his match, when he tries to lift a priceless Reubens from SAS-trained psychopath Clas Greve (played with perfect menace by Game of Thrones star Nikolaj Coster-Waldau). 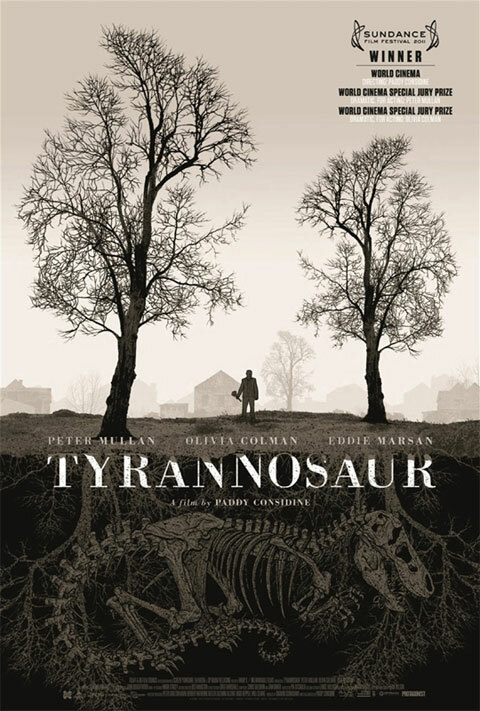 Director Tyldum brings the right amount of absurdity to Nesbø’s story, very much in the spirit of some of the Coen Brothers’ films, whom Tyldum cites as an inspiration to him. Headhunters is the right amount of humour, horror and nail-biting suspense one expects from a Nesbø story. Tyldum also demonstrates that he can out-do Hollywood in making fast-paced, glossy and absolutely gorgeous thrillers. In addition, we will be screening Hotel Bardo, a magical short film by Lauren Hatchard before the feature as part of our new initiative supporting local filmmakers while also celebrating the best in World Cinema. 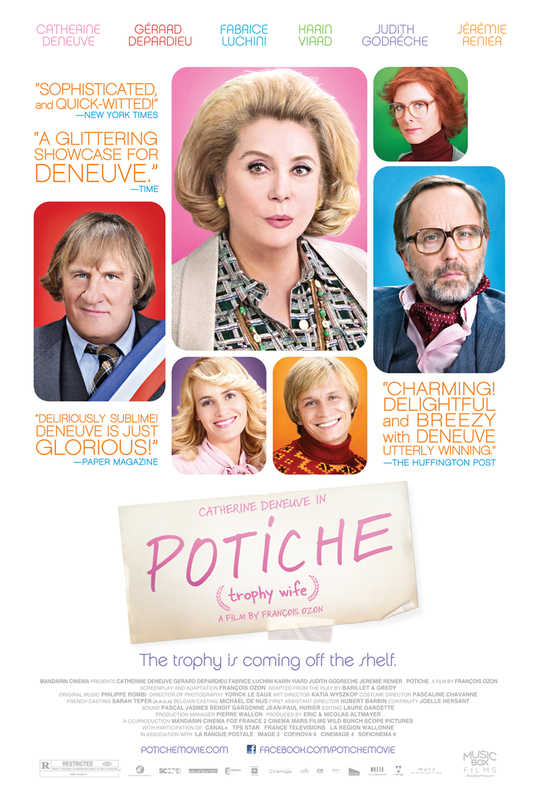 All films are screened at the Worcester Arts Workshop (21 Sansome St., Worcester, WR1 1UH) on Sunday evenings at 18:30 (box office will open 30 minutes before the film) (note new start time). Café Bliss is also open for a pre-show treat. 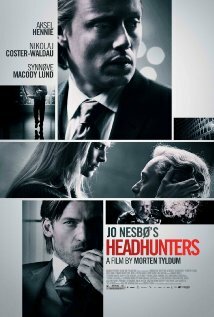 Hodejegerne (Headhunters) (Norway, 2011, Morten Tyldum) 89 min. 15 Cert.